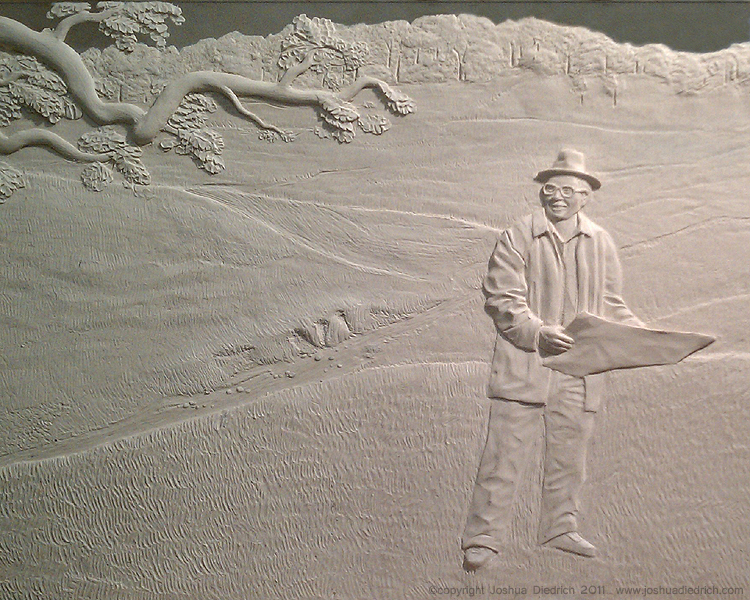 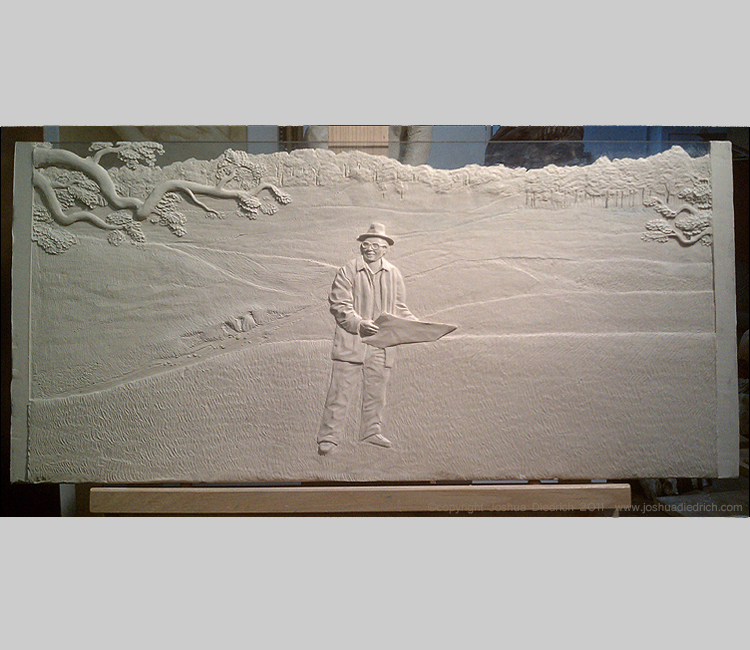 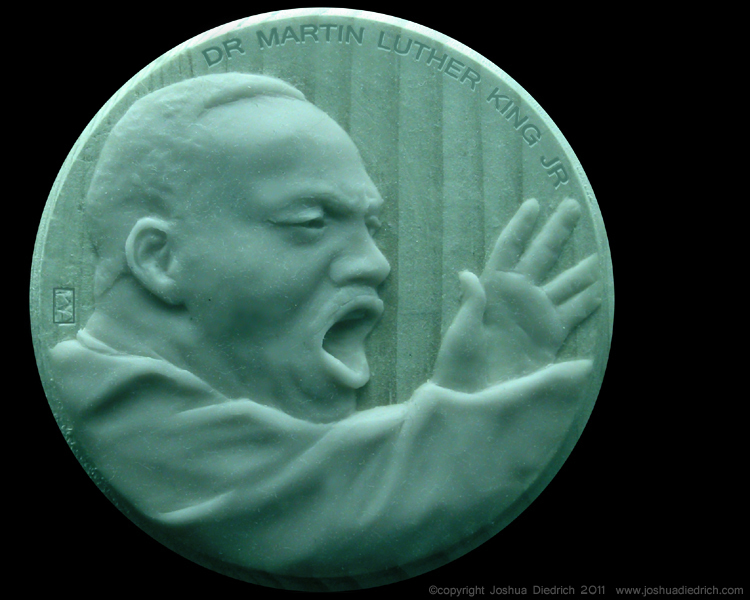 Bas Relief is the difficult “flattened” sculpting technique used on coins, as with the Dr. Martin Luther King jr medal depicted here, and the larger portrait plaques. 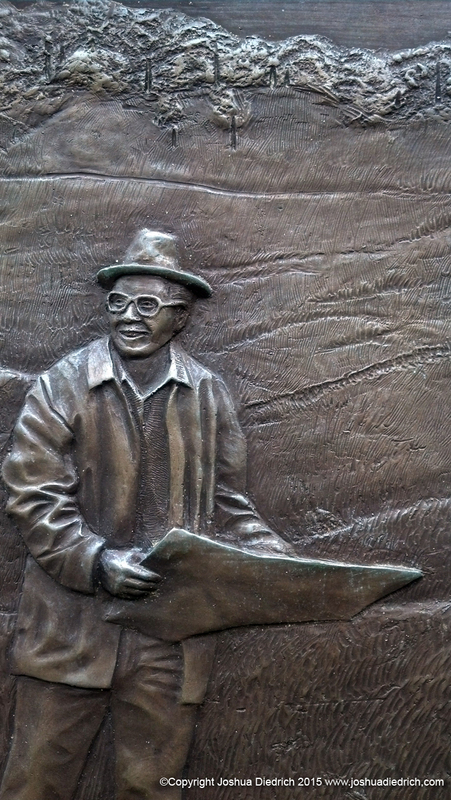 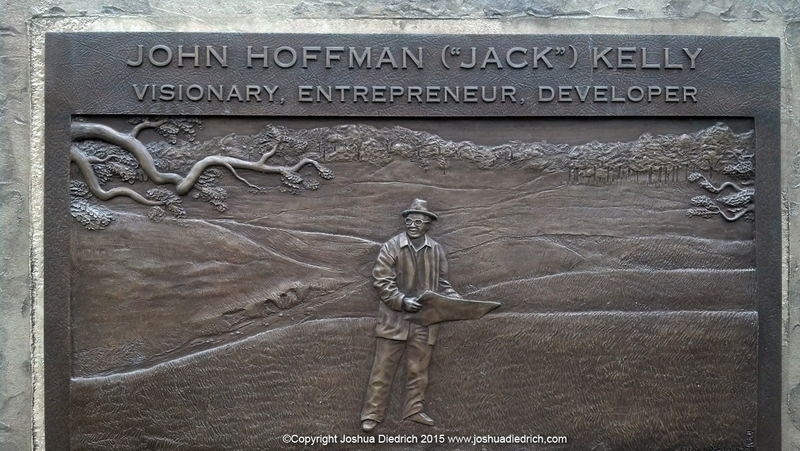 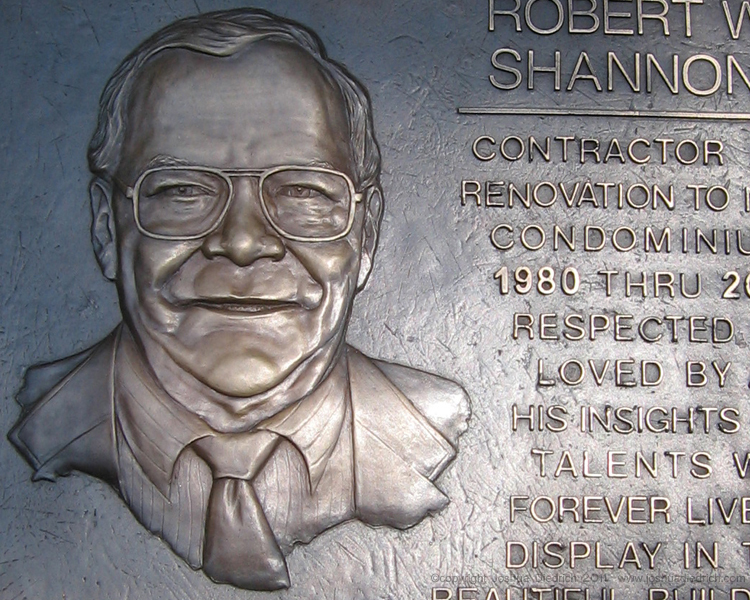 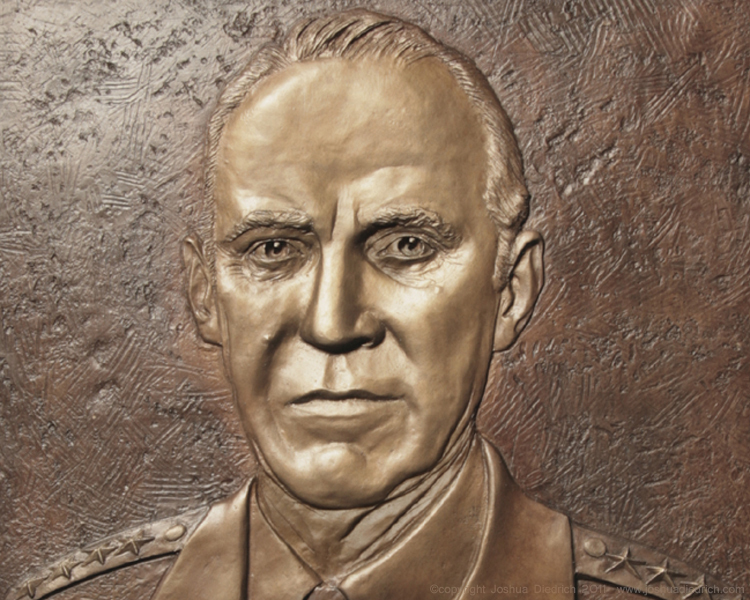 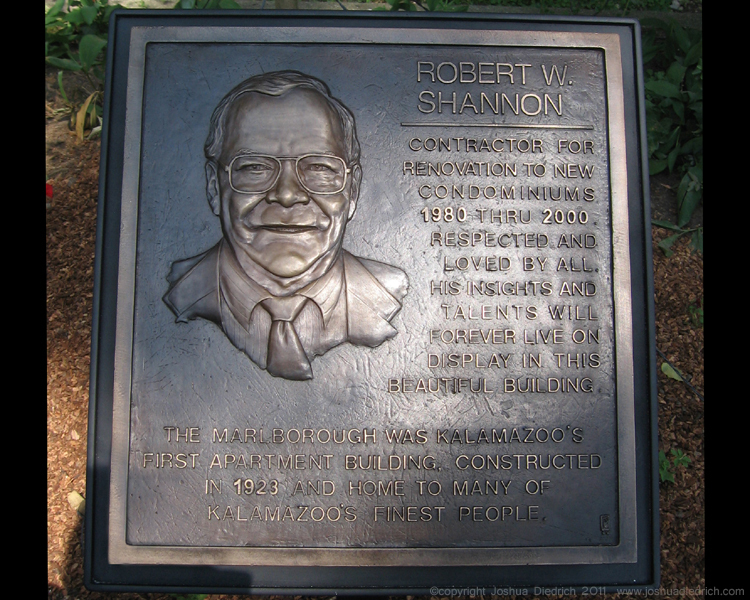 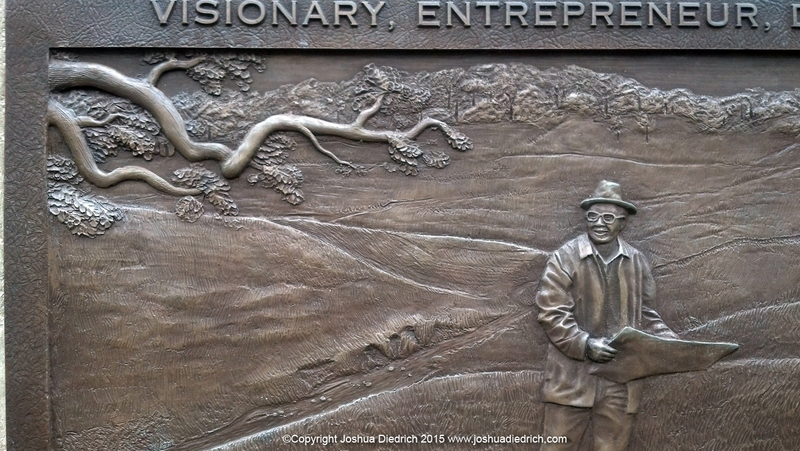 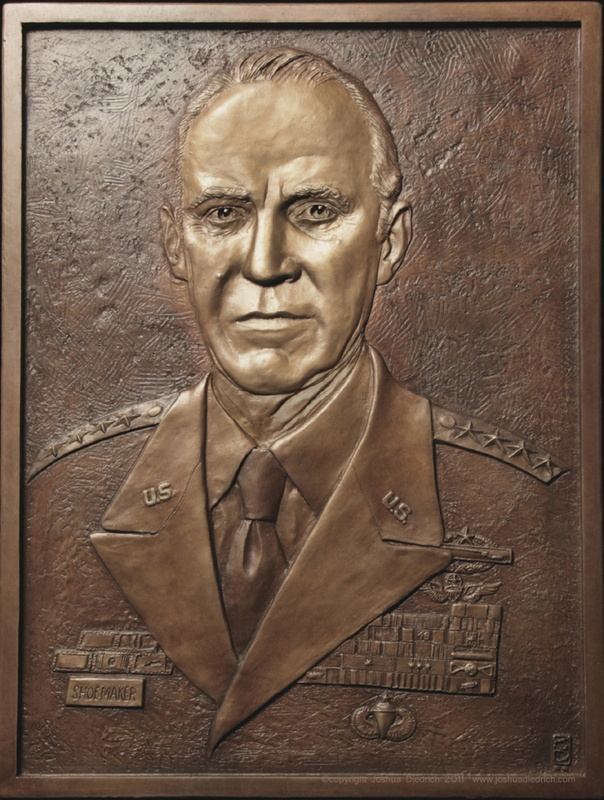 The larger bronze bas reliefs here pay tribute to Robert Shannon, a carpenter who renovated the old Marlborough hotel into a vital community of unique residences in Kalamazoo Michigan, commissioned by his friend and the building’s owner, Ted Little. 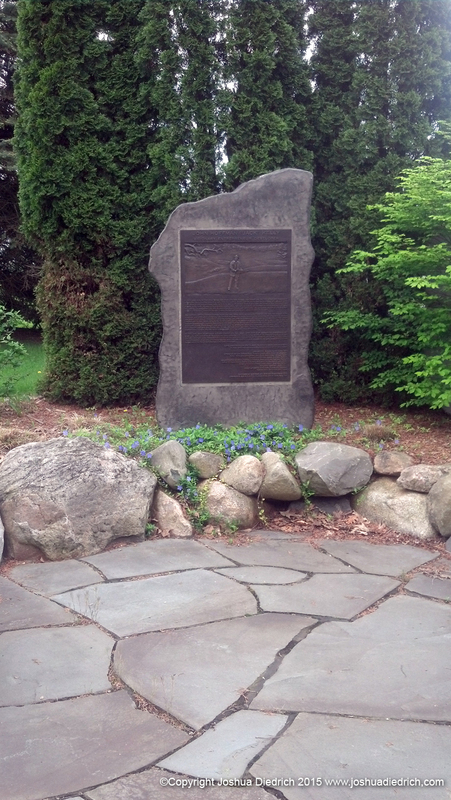 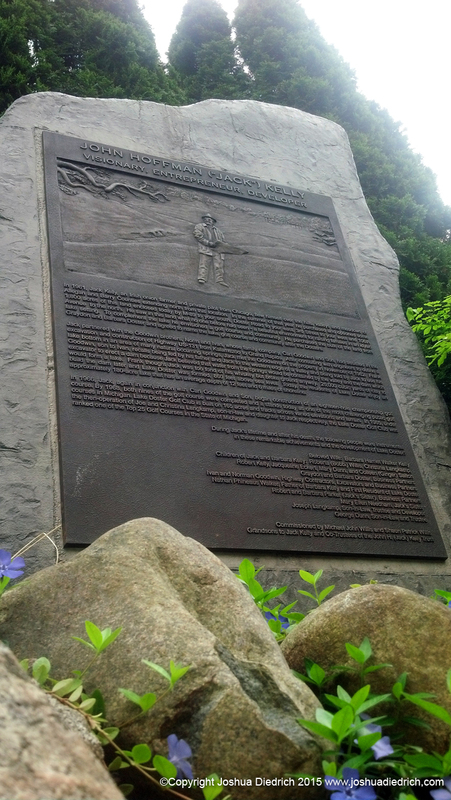 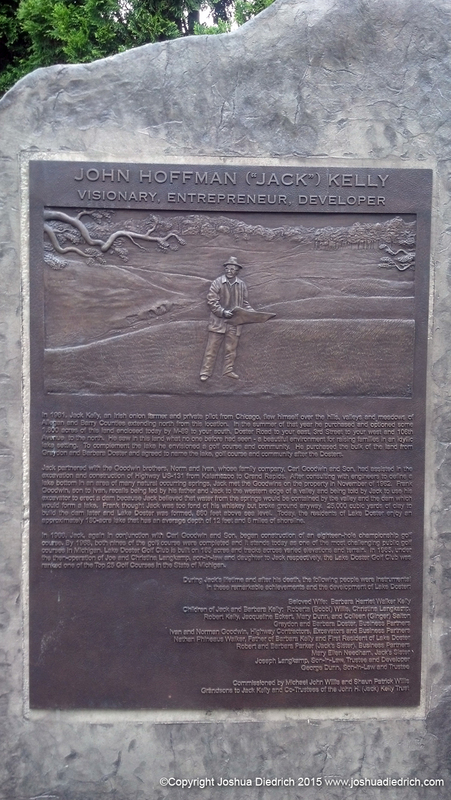 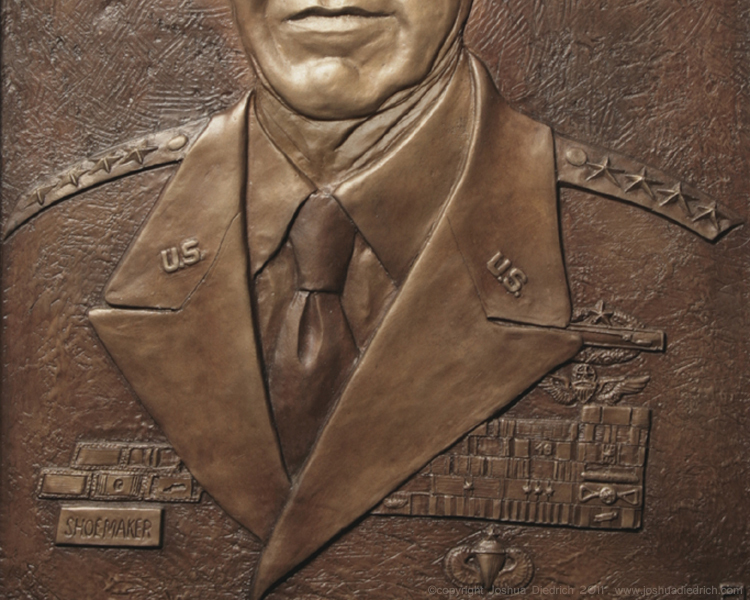 General Joe Shoemaker, the only Army 4-star general Michigan has produced, and Jack Kelly, who created the town and lake at Lake Doster Michigan, both commissioned by their families as a memorials to their lives.